Wavelength division is a communication technique in which a series of optical signals carrying information are combined into one bundle and transmitted along a single optical fiber. This technology can simultaneously transmit multiple signals on a single fiber, each of which is transmitted by a specific wavelength of light. Passive wave division is a type that does not require power. Different signals are concentrated by different wavelengths (represented by different colors) to the passive CWDM MUX/DEMUX and then combined to transmit a single fiber. 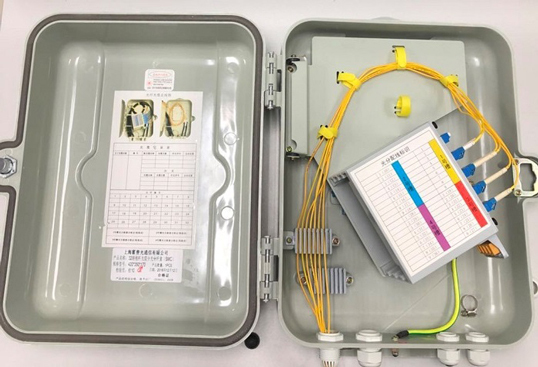 With the rapid development of telecommunication and data services, the optical fiber resources in the network cannot meet the demand, and the optical cable has a long laying time and high costs. 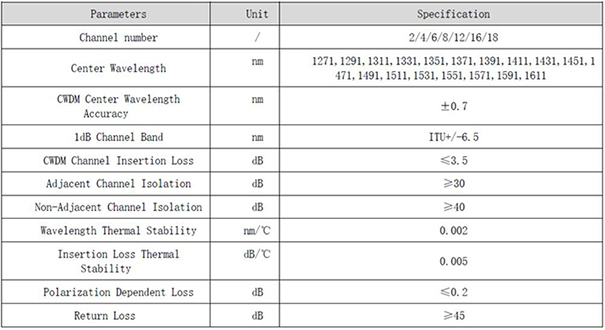 Xunte passive WDM equipment realizes the multiplexing of the original optical fiber cable through the wavelength division technology, realizes a single optical fiber transmission multi-channel service, and can be applied to scenarios such as network expansion and upgrade and mixed transmission of various types of signals, such as wireless network upgrade and wireless indoor coverage system.